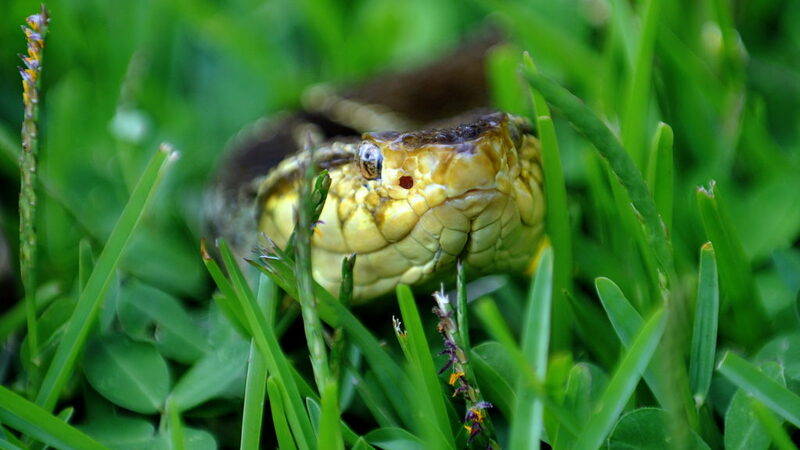 Victims of snakebite are voiceless. But now, you can be their voice. If there’s one thing you do today, please share a video, story, or stat below. What if there was a global crisis no one knew about? If there’s one thing you do today, please WATCH & SHARE this video to change that. Quietly sleeping in the same raised bed in their tin-sided home with an open front door. That was all two young sisters were doing. Quiet, until mother Eunice heard her eldest cry loudly. Any parent knows that feeling. A bad nightmare, perhaps an oncoming fever or sickness. Eunice held and consoled her inconsolable child, when seconds later, screams echoed from that same bedroom. In the remote villages of Indian and sub-Saharan Africa, there are not enough hospitals equipped to handle snakebite, and victims have to travel hours for the help they need—mostly on foot. Our first visit with Selvarasu made it clear we were meeting a man who has done everything to make life work for his family. Underneath the once proud farmer’s façade was a victim suffering on many levels. During our interview, Selvarasu broke into tears, which in turn brought tears to the filming crew. Recounting his struggles since a fateful night in 2012 is enough to make the strongest of souls The world has the capacity to deal break down. 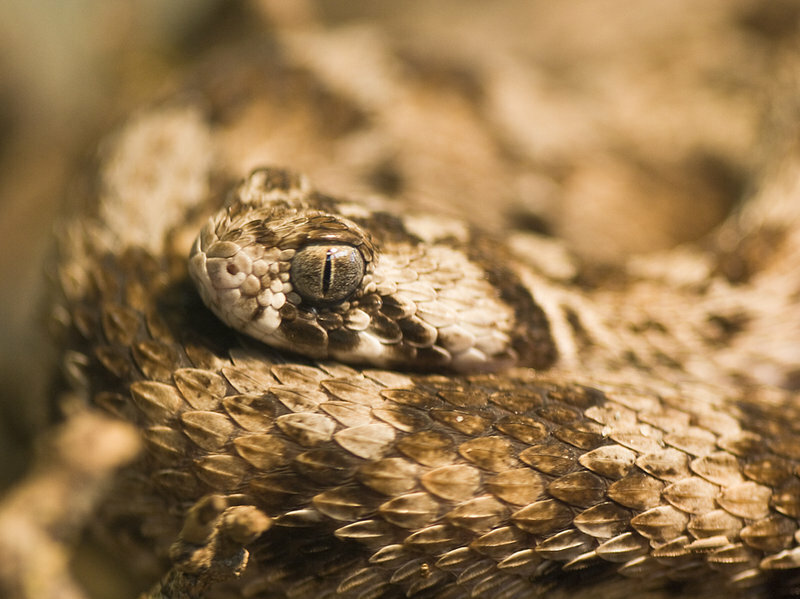 Even if a victim of snakebite is lucky enough to find a hospital with antivenom, most are left with permanent disabilities. Snakes kill tens of thousands of people each year. 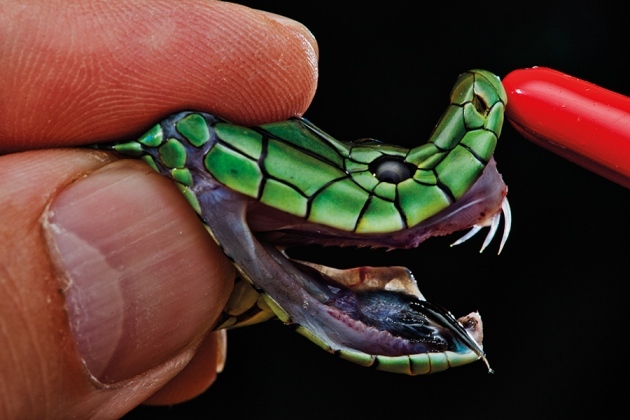 But experts can’t agree on how best to overcome a desperate shortage of antivenom. CNN recently profiled the multi-faceted elements of snakebite envenoming around the world, noting the Minutes to Die Documentary’s goals to raise the public profile of the issue. 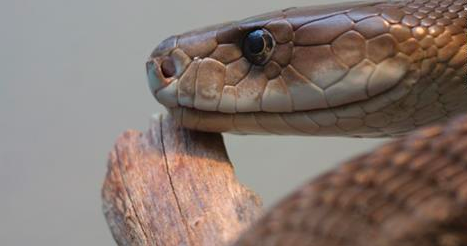 The Wall Street Journal profiled the scientists modernizing snakebite medicine. 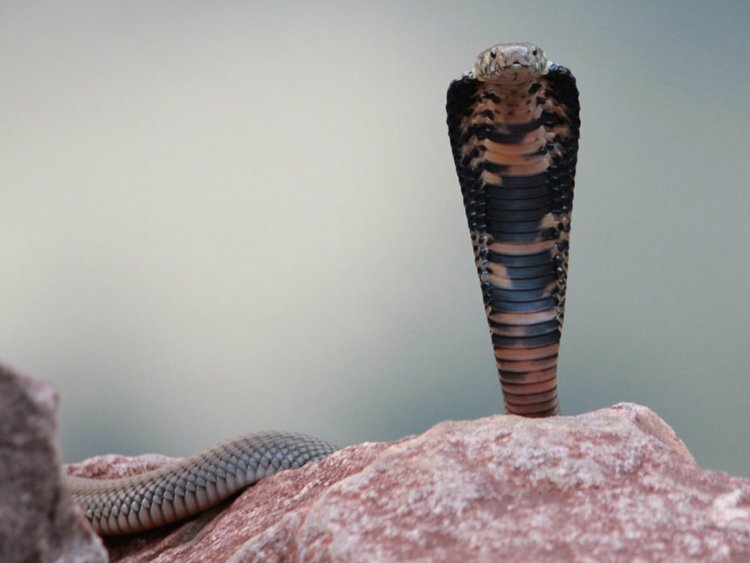 The World Health Organization recently took a step to reduce the number of snakebite deaths by adding venomous snake bites to its list of neglected tropical diseases – a classification that could help get more resources allocated to fighting this public health problem. 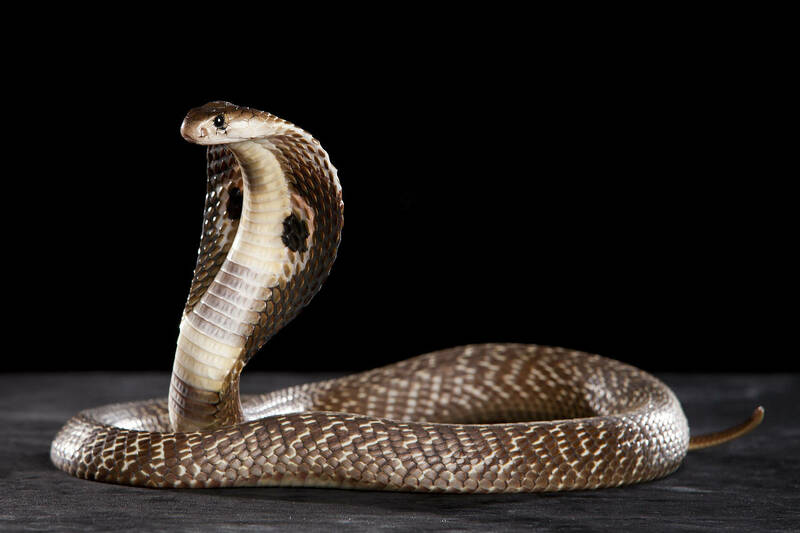 In a decision public health activists are calling both landmark and long overdue, the World Health Organization has placed snakebite envenoming on its list of top 20 priority neglected tropical diseases — giving it the highest possible ranking for diseases of its kind.